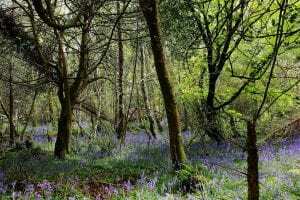 Inch Hideaway is an Eco Sustainable Camping situated walking distance from Inch Beach, Whitegate, Co. Cork, Ireland. 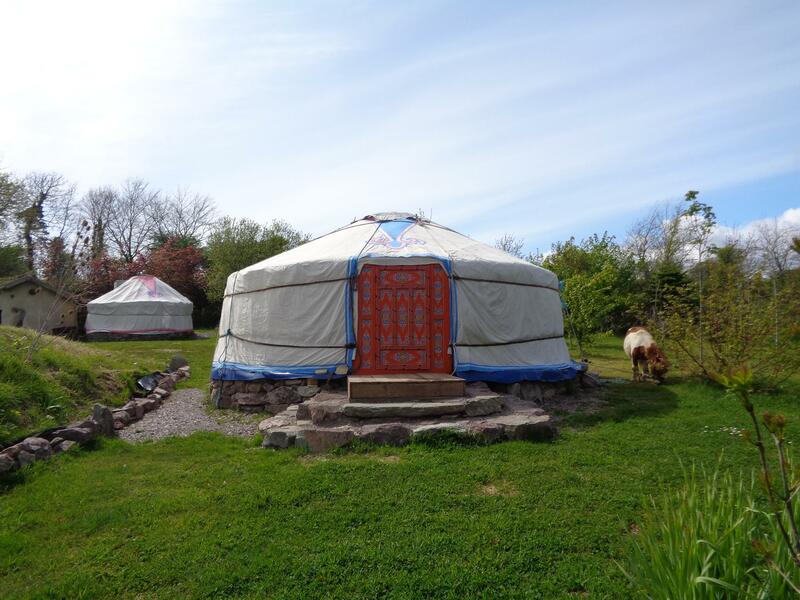 We have 4 gorgeous yurts and the Wanderly Wagon that sleep up to 27 people. Each yurt sits on raised platforms and is heated with a wood fired stove and furnished with beds and all the extra comforts. Each yurt has a private garden space with picnic tables and space for an extra tent. There is an all geared up communal kitchen, banquet dining area, BBQs, wood fired pizza oven and camp fire pit. 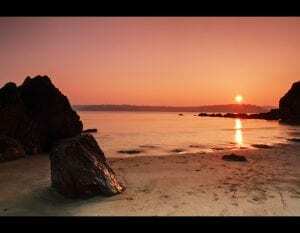 You can enjoy the ambience of walking at Inch Beach, White Bay, Roches Point through cliff walks.